The closest off airport car park. Free bus transfer to the terminal. We'll help you with your luggage. 24 hour - 7 day a week manning and monitoring. 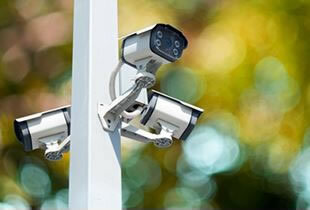 Full CCTV and security fencing. Secure Park Mark Award. Save up to 50% off airport gate prices. Offsite and on airport parking available. Hassle free airport parking. 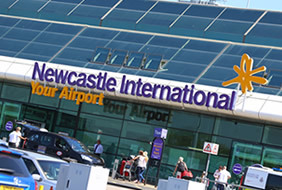 Newcastle Park and Fly is conveniently located on the perimeter of Newcastle Airport, offering an ideal location for airport parking, only 300 metres from Newcastle Airport terminal. We can guarantee security, value for money and an exceptional airport car parking service.